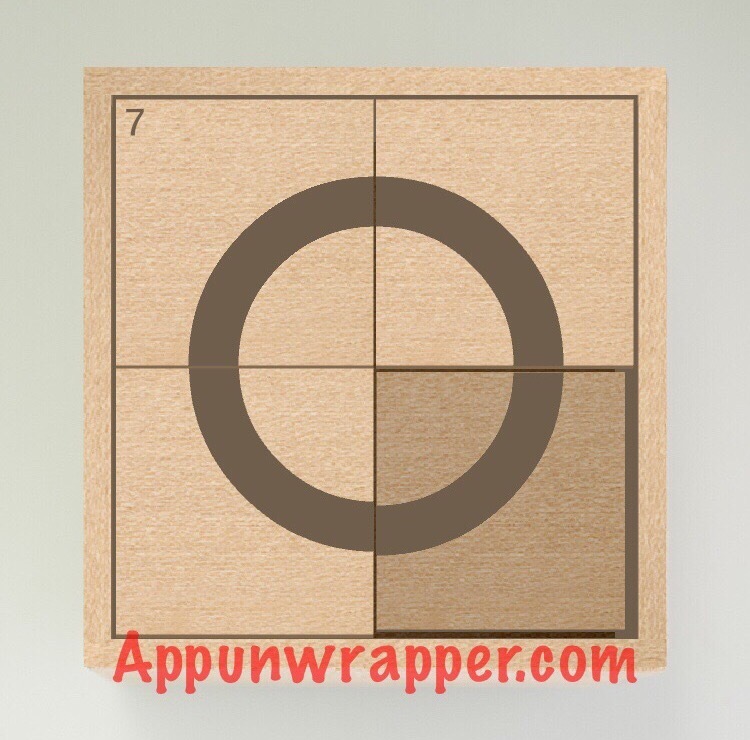 This is a complete step-by-step Walkthrough guide with hints, tips, solutions and answers for the iOS and Android puzzle game What’s inside the box? by Bart Bonte. Feel free to ask for extra help in the comments section. Level 1. Press the four green buttons so they light up. 2. 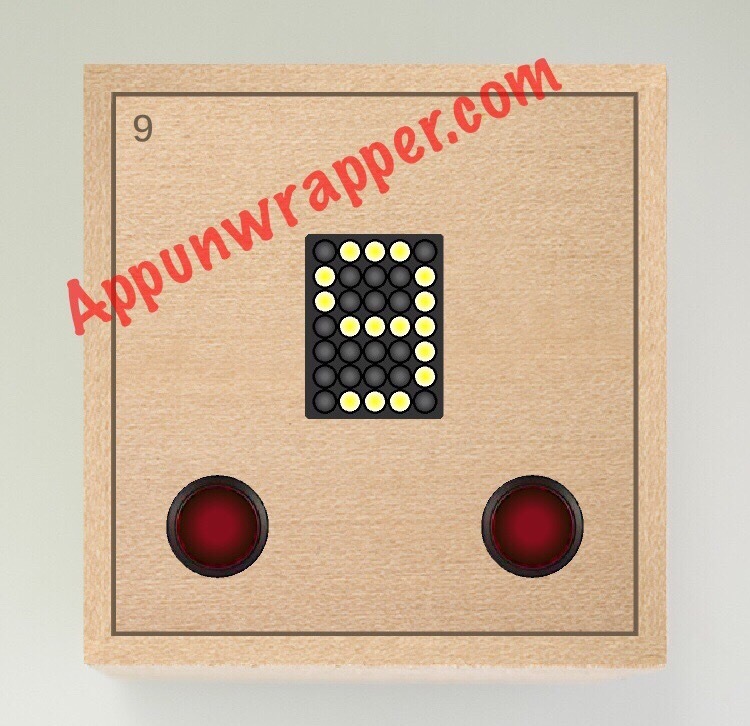 Slide the blocks around and press all four green buttons to light them up. 3. Tilt your phone to roll the ball around so it lands on all four buttons to light them up. 4. Notice the shapes in the corner — triangle, pentagon, square. Enter the number of angles on each — so 354. 5. 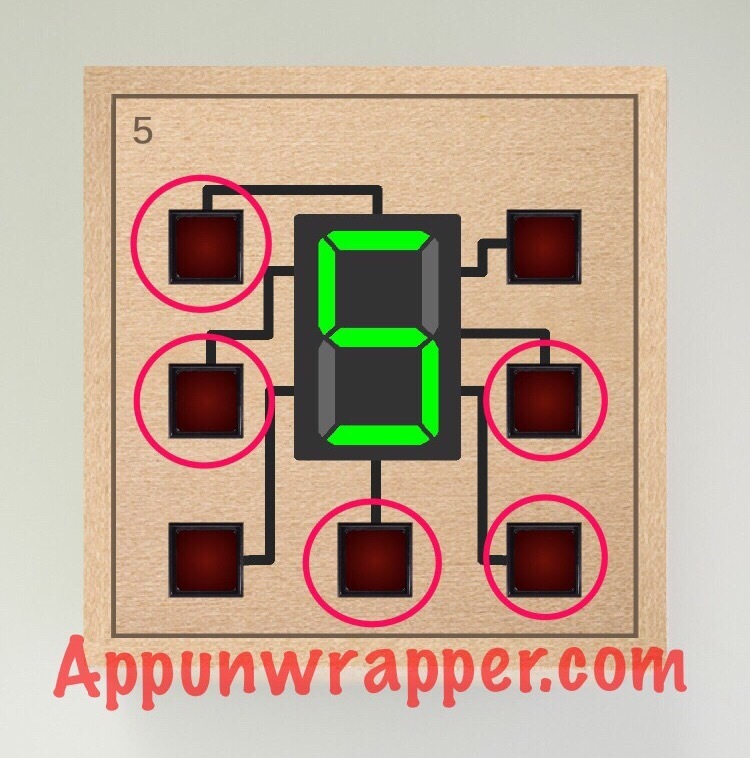 It’s level 5, so you need to make a digital number 5. Press the buttons shown below. 6. 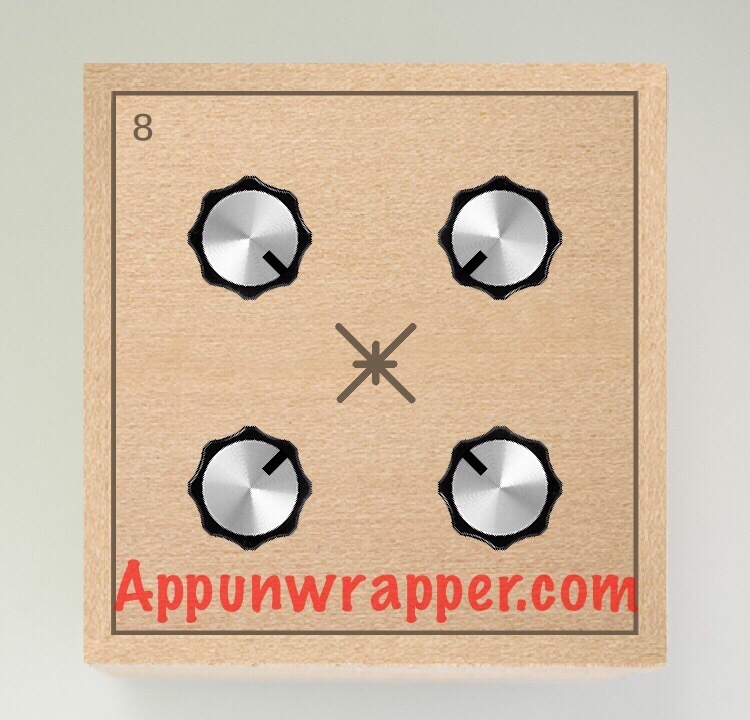 Turn the four dials so they make up the shape in the center. 7. Slide the pieces around to find the missing part of the circle. You can move that around as well, as a second layer. Arrange all four pieces so they make up a circle. 8. 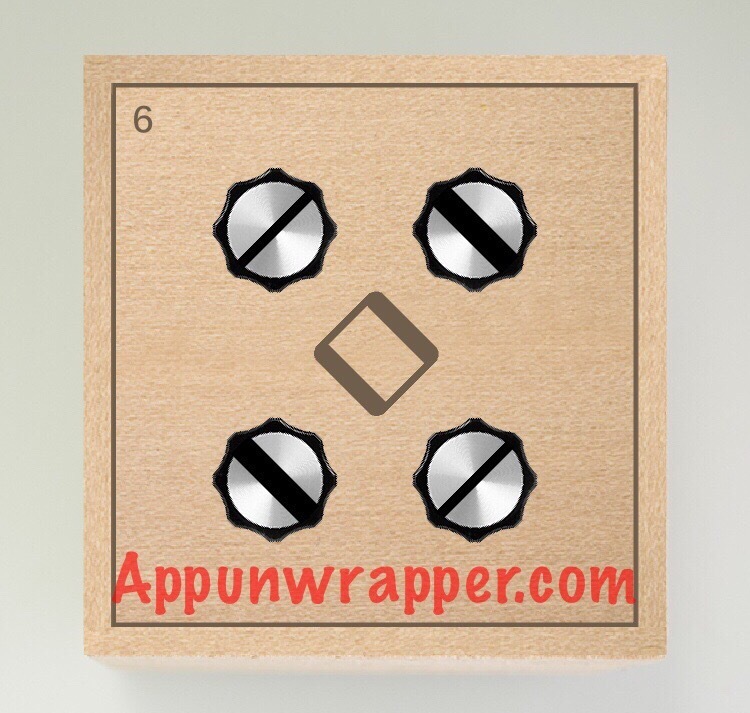 Turn all four dials so they point towards the center. 10. It’s level 10, so the answer is TEN. 11. Pay attention to the pattern in the middle. Its made of left and right arrows. So press the left button, then left again, right, right, left, right, left, left, right, right. Or LLRRLRLLRR. 12. Tilt your device to roll the ball onto the green buttons while avoiding the red buttons. 13. 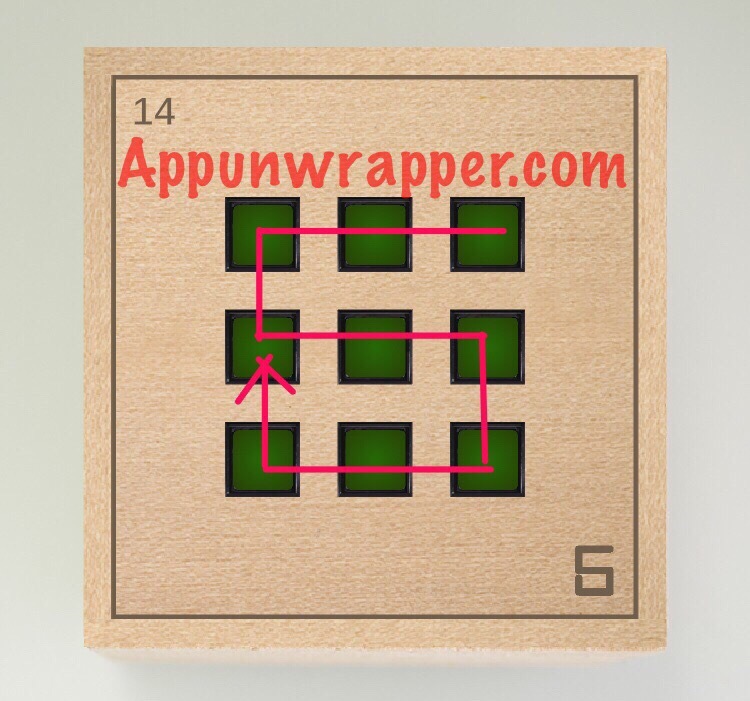 Swipe to move both the front layer and back layer of tiles to find and press all four green buttons. 14. The little 6-like symbol in the corner is actually telling you the order to press the buttons. You need to draw that shape. 15. Quickly tap the right button, then the left button, back and forth until all the green lights turn on. 16. Notice the notches around each button. 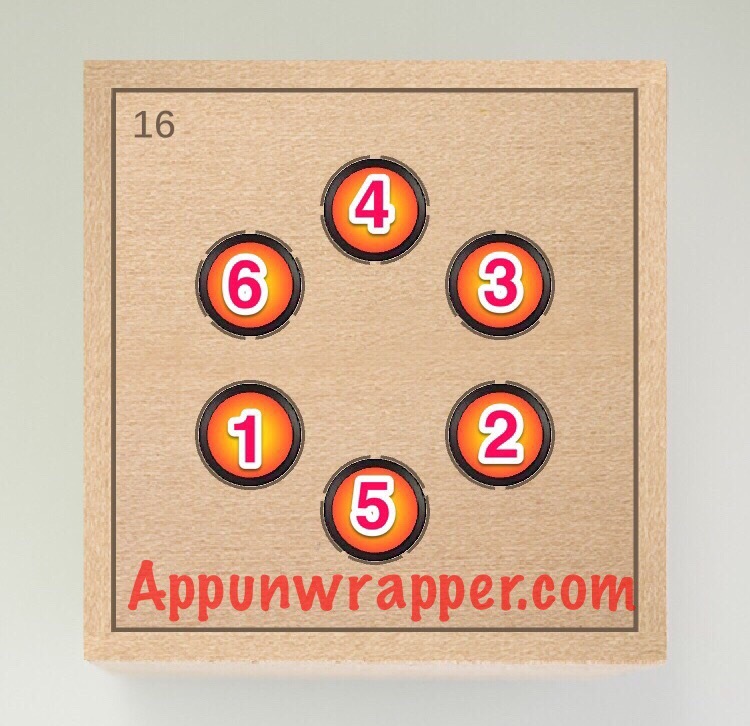 Tap them in the order of the number of notches, starting from the least. 17. Use the left button to turn on the light it at the top. Then, use the right button to move it around. Do this for each one until all the lights are on. 18. “neo rezo furo” is just “one zero four” scrambled. So the answer is 104. 19. The strange symbols are actually 147. That’s the answer. 20. Tap the left button twice and the right button six times so the digital layout looks like “20”. 21. Pay attention to the line. It goes up and down, representing the top or bottom button. So it goes Down, Down, Up, Up, Down, Up, Down, Up, Up. 22. Count the number of parts sticking out of the puzzle pieces. 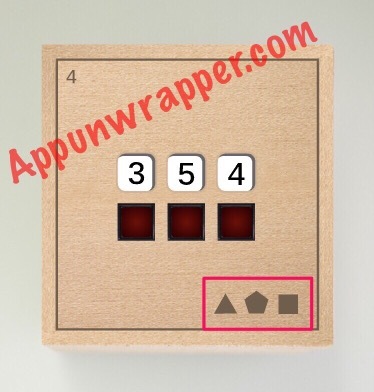 Then tap on them in order from 1 – 4. 23. You need to light up all the buttons. 24. Tilt the ball so it only hits the green buttons. 25. Slide the tiles to make up a square. Tags: android, answers, Bart Bonte, guide, help, hints, iPad, iPhone, ipod. 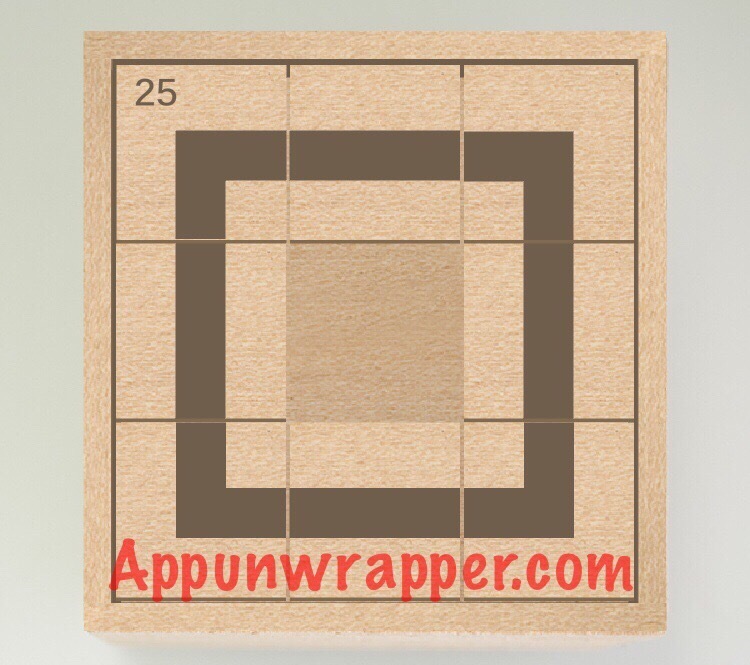 ios, puzzle, solutions, tips, tricks, walkthrough, What's inside the box? It’s a work in progress. The game just came out. I’m stuck on level 43 I need Help 🙂 Anyone?? I’m up to that, too (just didn’t update the walkthrough). Let me see if I can figure it out. Ok, I used the hint. Tap the ? in the upper right corner and pay attention to the clue in the level in relation to that. I was the same but you’ll groan when you realise. Imagine the arrows as right angles instead. So if you made the top left arrow face NW (on a compass) you’ll notice you now have a corner. if you still haven’t gotten it. You have to spell out “factory balls” by pressing on the letters??? You have to click the next page button between the last walk-through and the comments. I almost missed it myself it’s so small! I need help with level 86, I’ve used the hints and checked all the comments on the website but I still can’t get it 🙁 anyone know? Substract the lower lone from the upper line. The first upper line horizontal is 2 up and the lower line is 1 down. That leaves you with 1 up, so you press the upper button once. I can’t get 53. I’ve tried so many times. I get all the pieces in the right places, but one across piece and one up and down piece are in the wrong places. Still can’t figure out level 43, even with clicking on the question mark. More help please? The answer is the second game listed there. Please help!!! I’m do stuck on #43! Level 16 is not trial and error. The Order is shown by the number of identantions on the rim of each button. Ahh I totally missed those. Ha thanks! I need help on level 43 it’s driving me nuts! Thanks! And 60 still confuses me. It takes four taps before even one light turns on. Anybody got 97? I set the pattern up as per the indicator for both the bottom and the top, but it didn’t unlock. So I tried setting up the bottom as a chessboard and the top layer as per the indicator, but that didn’t work, either. I’ve tried changing where the empty space is (ie, top section or bottom section) and which bottom section is exposed. Nothing is working and I’m not sure what I’m missing. I’m stuck on level 47? HELP PLZ? I cant do 45? Can anyone tell me the order in which to press the buttons? In level 50 the buttons don’t need to be green, they just need to have the same color. Hey Vivian, I’m also stuck on 57. Anyone wanna share the answer? On 58 I had the four boxes but I did it in a completely different way ? I had the upper left pointing right, upper right pointing down, lower right pointing left, and lower left pointing up. I would have never solved that on my own ??? 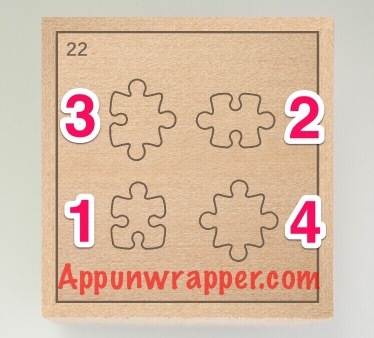 Appunwrapper, I have watched many videos to pass level 47 and I still can’t get it could you please send me the answer in text so I could understand? I wrote the answer in the walkthrough. It’s on the second page. Stuck on 95. Any help? Does anyone wanna help me with level 51? I just can’t get the square? does anyone know an easier way? Does anyone wanna help me with level 52? I just can’t get the square? does anyone know an easier way? Bonjour moi je suis bloqué au niveaux 52 ?